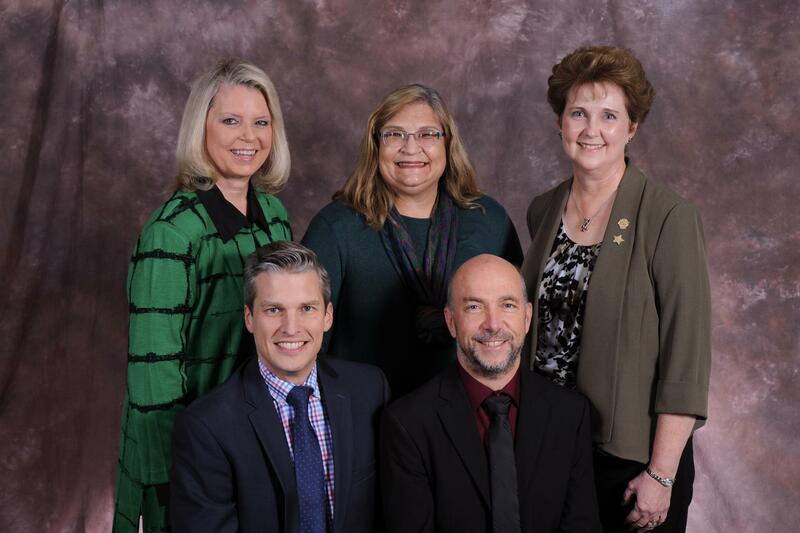 The Kingsport Board of Education is made up of five elected at-large, non-partisan members. Each member serves a four-year staggered term. Elections are held in May during odd-numbered years. New Board of Education members are seated on July 1 of each election year. Regular monthly board meetings are held on the first Tuesday at 6 p.m. and regular monthly work sessions are held the third Tuesday at 6 p.m. All meetings are located in the Tennessee Room at the KCS Administrative Support Center, 400 Clinchfield Street, third floor, downtown Kingsport. The regular monthly meetings include a public comment period on agenda items. To address the board concerning an issue not included on the board's regular monthly agenda, you must submit a written request to the Superintendent of Schools at least three business days prior to the scheduled board meeting. At the discretion of the Superintendent of Schools and the Board of Education President, your concern will be placed on the agenda or addressed privately at an appointed time. BOE Meetings and Work Sessions are open to the public and all are encouraged to attend. Carrie Upshaw was first elected to the BOE in 2009 and is currently serving in her third four-year term on the Board. She was elected to her first term as Board president in 2013. 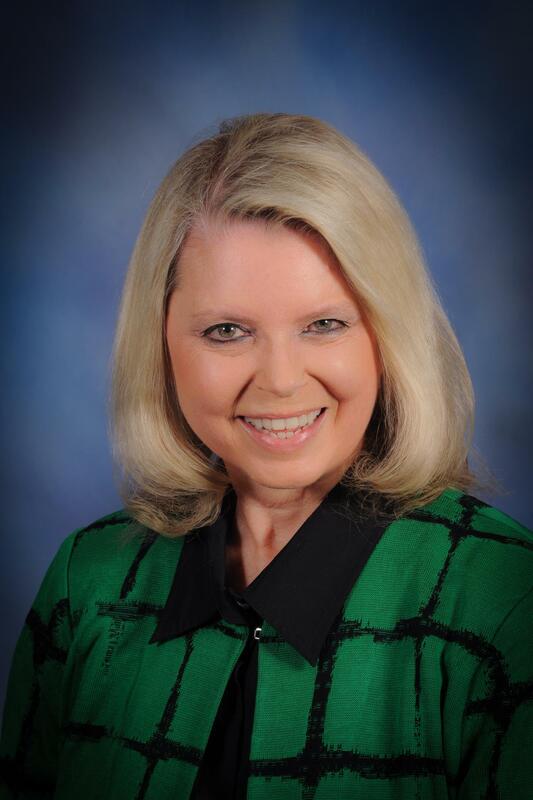 Mrs. Upshaw was recently appointed to the Tennessee School Boards Association (TSBA) All Tennessee School Board. She is a Level IV board member and actively participates in conferences and advocacy at both the state and national level. Mrs. Upshaw has lived in the Tri-Cities area most of her life, graduating from Sullivan East High School and earning a Bachelor of Science degree in Chemical Engineering from the University of Tennessee, Knoxville. She worked as a contract engineer until 1990. Following the birth of her children, she became active as a community volunteer and held many PTSA offices, including President at Washington Elementary School and John Sevier Middle School. Mrs. Upshaw is the Senior Adult Director at First Baptist Church in Kingsport where she is also the pianist. Mrs. Upshaw and her husband Mike have two grown children, both of whom attended Kingsport City Schools from kindergarten through graduation. Mrs. Upshaw remains an active volunteer in several programs. 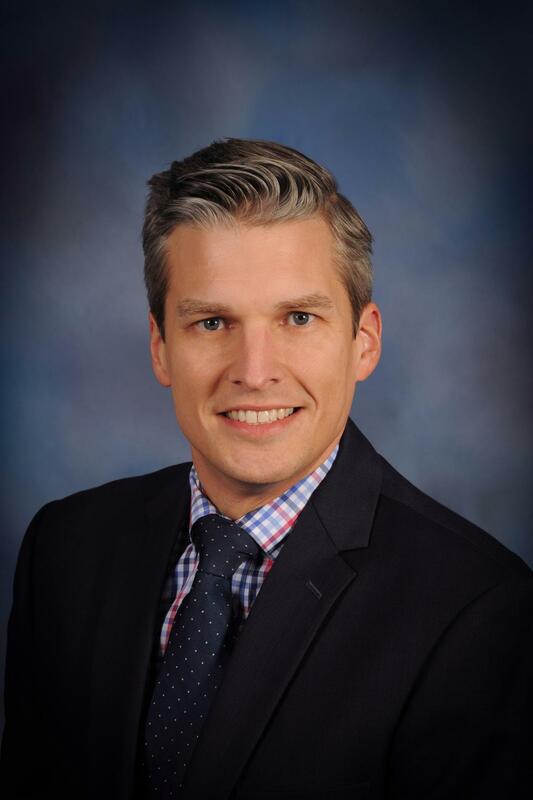 Todd Golden was appointed to the BOE in 2014 to complete a one-year term of service due to a Board member resignation. He was elected to the Board in 2015 for his first four-year term ending in 2019. Mr. Golden has called Kingsport home for over 20 years. A native of Albany, Georgia, he attended Brigham Young University - Idaho, studying business and completed a Bachelor of Arts degree in Technical Sales from Weber State University in Ogden, Utah. After completing college, Mr. Golden worked for Hewlett-Packard in the Bay Area of California as a territory sales manager and was promoted to be the corporate trainer for the southeastern U.S. and Puerto Rico. It was during this time that he elected to move to Kingsport, TN. He has been an integral part in establishing and executing the annual Day of Service in Kingsport, taught business development and Spanish classes at the Kingsport Renaissance Center, and served as a volunteer in various community roles. 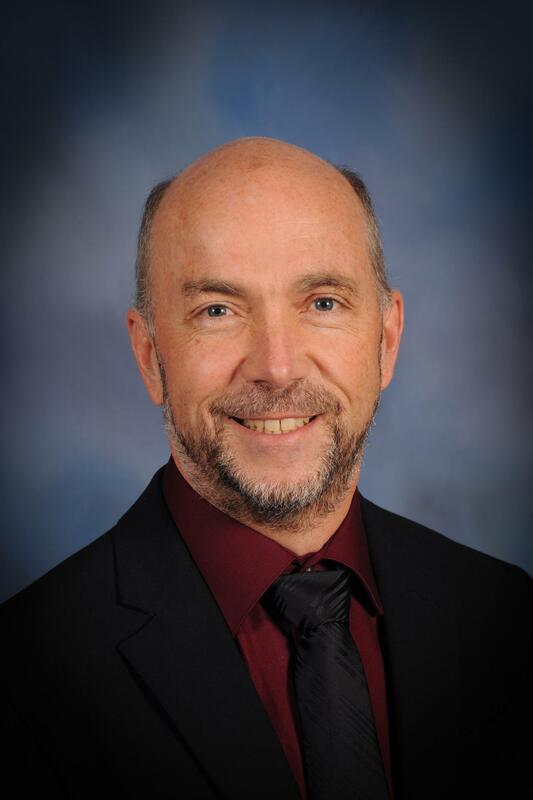 Mr. Golden is a member of Healthy Kingsport, a member of the Kingsport Chamber of Commerce, served as a full-time Christian missionary in Colombia for two years, and speaks fluent Spanish. Mr. Golden and his wife Melissa have five children, two pre-schoolers and three that attend Kingsport City Schools. Susan Lodal was first elected to the BOE in 2003 and is currently serving in her fourth four-year term on the Board. Mrs. Lodal is a native of Indianapolis, Indiana and received her Bachelor of Science degree in Medical Technology from Purdue University. While serving on the Board, Mrs. Lodal has received numerous awards and honors, including the 2014 Tennessee School Boards Association (TSBA) Scholars Circle Award, 2013 Ambassadors for Education Certified, Master, Diamond and Platinum Level Awards, and is a past President of the TSBA (Treasurer 2012, Vice-President 2013, President-Elect 2014, President 2015). She received the National School Boards Association Distinguished Service Award (2007, 2010, 2012), the 2010 C. Hal Henard Distinguished Service Award, and was named to the All Tennessee School Board by the TSBA in 2010. She has served as the chairperson of the Tennessee Legislative Network and member-at-large of the TSBA Board of Directors (2007-2008), as well as being a member of the Legislative Affairs Committee of the Kingsport Chamber of Commerce. Mrs. Lodal is a Master (Level V) School Board Member, the highest designation bestowed by the TSBA. Mrs. Lodal continues to volunteer as a tutor in two elementary schools after being actively involved in PTA for 16 years while her children were attending Kingsport City Schools. 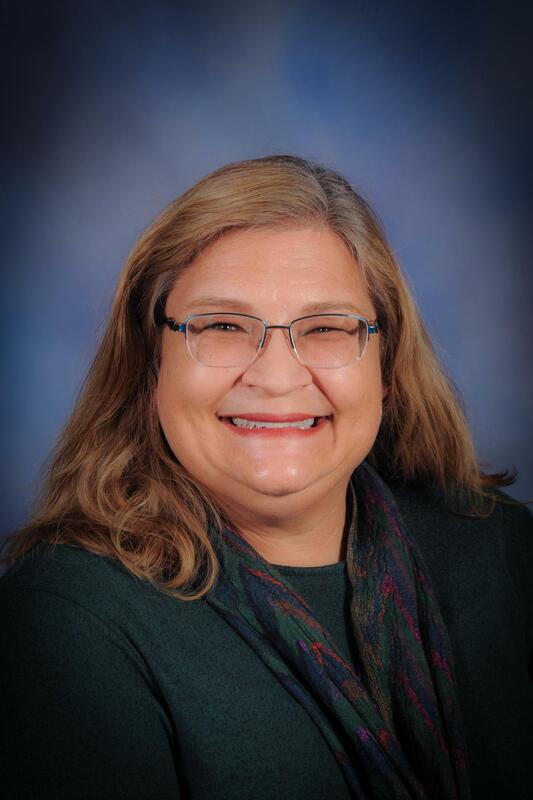 Prior to running for the Board, she was the Director of Children's Ministry at Waverly Road Presbyterian Church for 13 years, where she currently serves as an Elder in a leadership position of the Mission Committee and Food Pantry. Mrs. Lodal serves on the Hunger Task Force, the Health, Safety & Stability Vision Council, and Board of Directors of the United Way of Greater Kingsport. She and her husband, Peter, comprise the French horn section of the First Broad Street United Methodist Church Orchestra. Susan and Peter, have lived in Kingsport since 1977. They have three grown children, all graduates of Kingsport City Schools, and are also the proud grandparents of nine grandchildren. 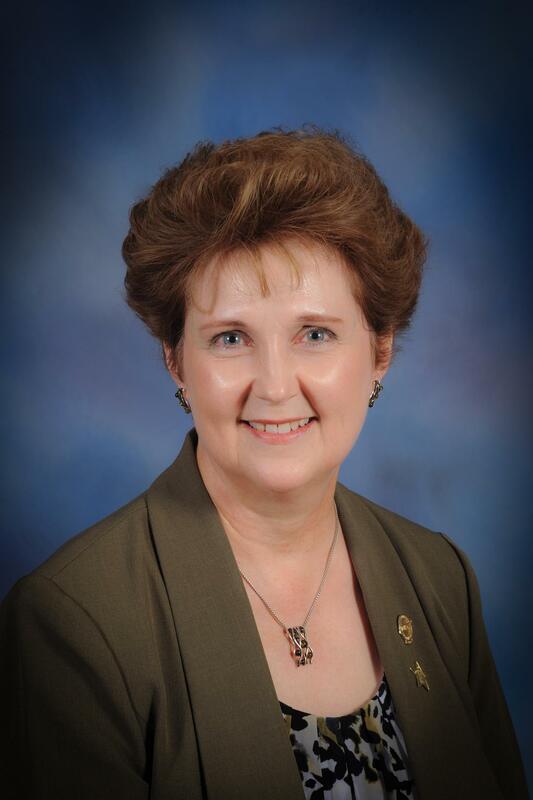 Dr. Karen Reed-Wright was elected to the BOE in 2015 and is serving in her first four-year term on the Board. Dr. Reed-Wright is a lifelong resident of Kingsport and a product of Kingsport City Schools. She attended ETSU, where she received a Bachelor's degree in Secondary Education majoring in history. Dr. Reed-Wright returned to college to add an elementary certification and to earn a Master's degree as a Reading Specialist. Later, she returned to ETSU again to earn her Doctorate degree in Leadership and Policy Analysis. These degrees built the foundation for her career with Kingsport City Schools and later as an associate professor at Virginia Intermont College. During her years with Kingsport City Schools, Dr. Reed-Wright was an elementary and middle school teacher, a peer evaluator, a staff development coordinator, a reading coach, and an interim principal. For eight years she worked as the Literacy Coordinator and was a communications coordinator when the new Washington Elementary was first opened. During this time, Dr. Reed-Wright also traveled within and outside the state as a consultant providing workshops in both reading and mathematics. She also served as a member of the Tennessee Reading Panel, selecting guidelines for reading and language arts for school systems across the state. While a classroom teacher, Dr. Reed-Wright achieved Career Ladder III distinction and in 2000, at the White House, President Clinton presented her with the Presidential Award for Excellence in Teaching Mathematics and Science. Dr. Reed-Wright is a National Board Certified Teacher (1999) and was selected as a YWCA Woman of Distinction in the Field of Education (2007). Most recently, Dr. Reed-Wright was recognized as one of over 100 members of the Junior League of Kingsport Women of Impact during the Kingsport Centennial Celebration in 2017. Dr. Reed-Wright and her husband, Jim, have a daughter, Peyton. They are members of First Presbyterian Church, Bays Mountain Park Association, Friends of Allandale, and Netherland Inn/Exchange Place. She worked as a volunteer for Fun Fest for several years and was the Chairman of Fun Fest 1990 and has served as a board member of the Sullivan County Children's Advocacy Center. Dr. Reed-Wright enjoys reading, walking, attending sporting events, and traveling to Massachusetts to visit her daughter, son-in-law, and granddaughter. Eric Hyche was appointed to the BOE in 2014 to complete a one-year term of service due to a Board member resignation. He was elected to the Board in 2015 for his first two-year term ending in 2017. Eric was elected Board President in July 2016. Mr. Hyche is a native of Kingsport, graduating as the valedictorian of Sullivan Central High School in 1983. He holds a Bachelor's degree in Electrical Engineering from Tennessee Tech University, where he was the 1987 Derryberry Award winner. After completing his undergraduate degree, Mr. Hyche married Angie Duncan, another Kingsport native, and relocated to Atlanta, GA, where he obtained a Master's degree in Electrical Engineering from Georgia Tech, and worked for NCR and Iterated Systems. In 1998, Mr. and Mrs. Hyche moved back to Kingsport and he began working remotely for Seattle-based RealNetworks. In April 2013, he joined the technical staff at Groupon, where he currently develops software for their iPhone and iPad apps. Mr. Hyche is also a past president of the Preston Forest Community Association. He enjoys writing software for personal projects, reading, bicycling, and history. Mr. Hyche and his wife have two daughters, both of whom attended Kingsport City Schools and are now in college.